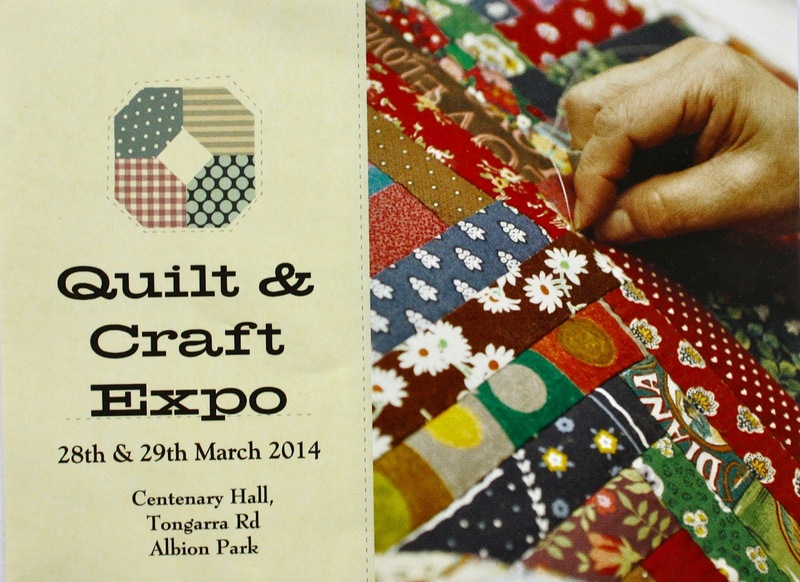 Quilt and Craft Expo – Albion Park | Eastwood Patchwork Quilters Inc. There will be Quilt & Craft Display at Albion Park to raise funds for Water For Wells in Zimbabwe. All are invited to come along to see quilts, photography, woodwork, artwork, candles, knitting and scrap booking, and much more, on the final weekend of March 2014. This entry was posted in exhibition by eastwoodpatchworkquilters. Bookmark the permalink.